London’s cab drivers announced today that they are to bring a potential group legal action against Uber for damages and loss of earnings. But what does that mean and who’s behind the action? The Group Action is being entirely funded by leading litigation funding firm Harbour Litigation Funding. The firm are currently investigating further litigation against Uber in Melbourne, Australia. Mishcon de Reya is a law firm based in London, with significant experience in group litigation. It is taking forward the group action against Uber. In the past few years it has acted for claimant groups in cases involving RBS, Royal Mail and Google.Newington Communications is a corporate and public affairs agency and is supporting Mishcon de Reya in its communications around the group action, to help get as many drivers involved as possible. Outside of Harbour, Mishcon de Reya and Newington there are several taxi industry leaders officially pledging their support to the action. These include LTDA, LCDC, UCG, Unite, KPM Automotive, Easyrentacab, Colts Cabs, Cricklewood Carriers Cab Company, Martin Cordell and Co, Sherbet Cars, Ubiquitous and of course us here at TaxiPoint. The Group Action will bring a claim in the High Court by licensed taxi drivers in London against Uber for loss of income on the basis that Uber has operated unlawfully under the relevant statutory framework between mid-2012 to at least the end of 2017, with the intention of causing loss to the licensed taxi trade. The first step in the claim is to sign up as many eligible drivers as possible to participate in the claim. Any taxi driver licensed by Transport for London to work in London may be eligible to take part if they operated as a licensed taxi driver for some or all of the period between mid 2012 to at least the end of December 2017. 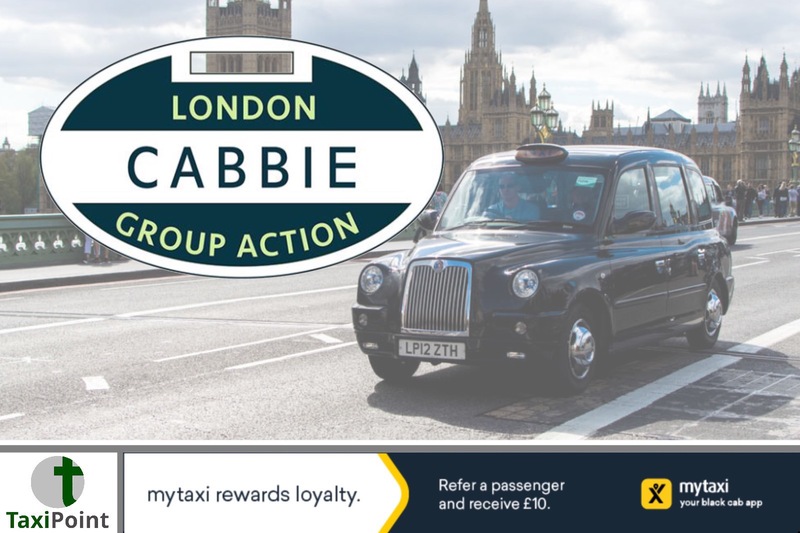 The Group Action aims to demonstrate a significant overall loss of income to licensed taxi drivers collectively following Uber's entry into the London market. The total value of the claim will depend on the number of licensed taxi drivers who participate. The group are working with economists and expect that damages could be in excess of £500 million. As the group collect data from participants, the group will be able to more accurately and robustly estimate the loss attributable to Uber's unlawful operation.